Franklin Services offers the best in workplace food services in the Columbus, Ohio region. We are dedicated to providing your team with quality snack, meal and beverage options for Vending, Market, Office Coffee and Catering Events. Franklin Services, founded in 2000, is a division of The Cuyahoga Group, which was founded in Cleveland, Ohio in 1987. 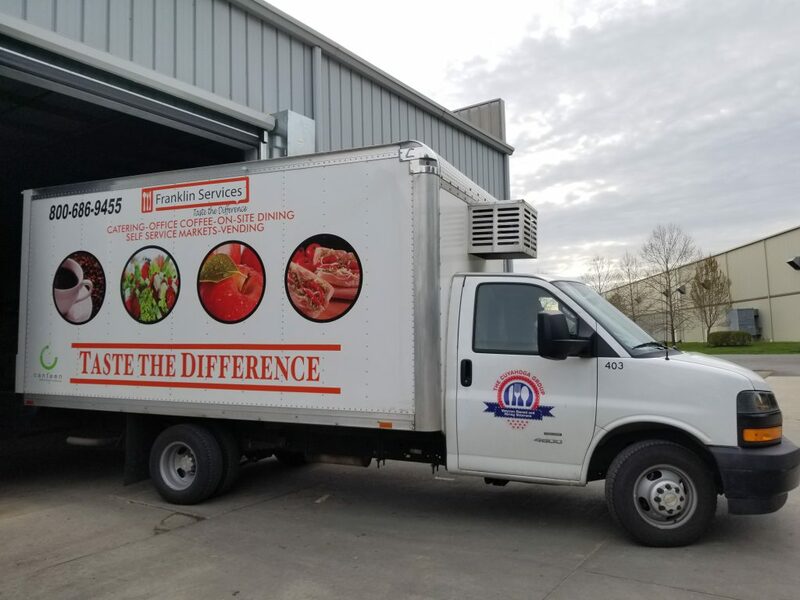 Family and veteran-owned and operated, our longtime mission of delivering snack, fresh food and beverage options in the comfort and convenience of the workplace hasn’t wavered. 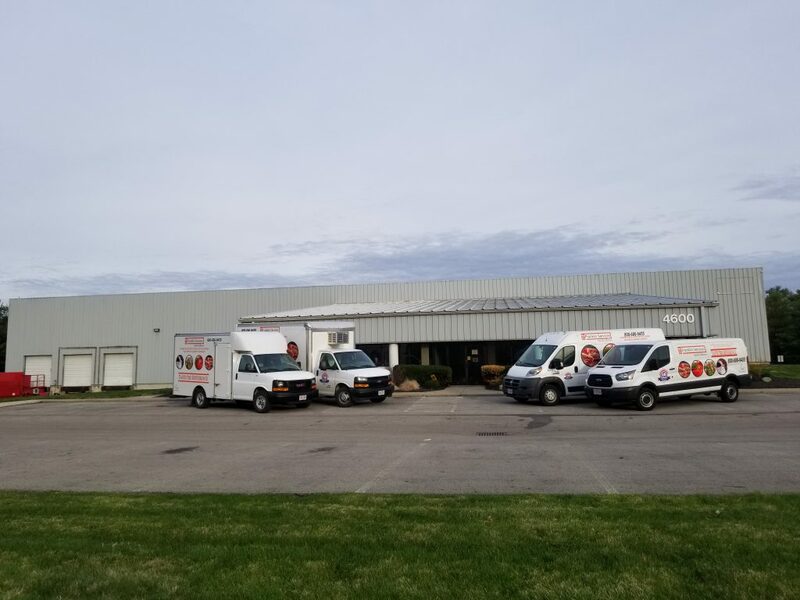 Located in the heart of Ohio, our team at Franklin Services is ready to support your team. The Franklin Services team understands that Columbus is a vibrant and growing community, in need of food service options that match the needs of a diversified workforce. That’s why we provide an array of fresh, quality workplace food and beverage options to keep your team nourished and energized throughout the day. From healthier meal and snack items, to whole and organic foods, to tried and true snacks and trending brand favorites, we have all the selections that your employees need to keep them going strong all day. We support Workplace Health and Wellness initiatives and emphasize Fresh, Organic, and Seasonal and Healthier options across our service lines. At Franklin Services, we understand that happy employees are productive employees. We support your workplace initiatives by bringing your team the absolute best in onsite quality food and beverage options, within a framework of excellent customer service—because customer happiness is our primary measure of success. For additional information on how we can spark energy and happiness in your break room, click here to contact us today!